Swimcrest is located at 62 Hillcrest Place in Amherst, Massachusetts. How does your waiting list work? How long will I have to wait before you can schedule me? The waiting list is on a first-come, first-serve basis. When a student moves on and a slot opens up, I will contact the first person on my list, offer the available slot, and continue until that time is scheduled. 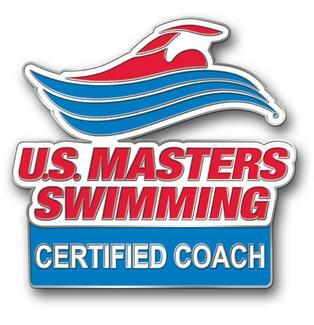 The exception is that early morning lessons are generally offered to adult swimmers. Since after-school sessions are the most often requested slots, the waiting period is generally longer. While you may be first on the waiting list, I cannot guarantee how long it might take to find a slot that works for you. The more availability you have, the faster you will be seen. At what age do lessons for kids start? Lessons for children begin at age 4. Please arrive a few moments early so that you have time to change, shower if you desire, and will be ready when your lesson begins. Lessons are typically booked back-to-back and when you are late for a session, I will generally not be able to run over your allotted session time. A swimsuit, goggles, a swim cap, and a towel. That’s all you need. Pretty simple, right? Yes! Because our facility is indoor and heated, lessons can occur at any time of year. In fact, one of our favorite things is swimming when the snow is falling. In the warmer months, the sliding doors can be opened and it will feel as if you are swimming in the outdoors while protected from the sun. What level of swimmers do you teach? 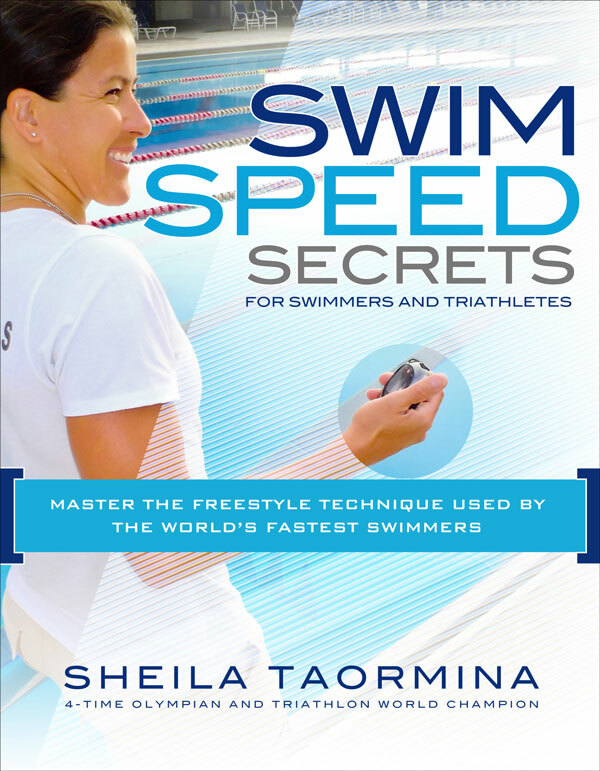 I work with swimmers at all levels, from those who are just getting comfortable putting their face in the water to competitive triathletes who are looking to improve their performance. Wherever you are on the swimming spectrum, you are welcome here.